We specialise in the construction of steel building structures that first are created in our designers’ imagination and then brought into fruition as functional, innovative and modern industrial facilities that are ideally adapted to Investors’ needs and individual preferences. We proudly present the reasons that distinguish our offer from our competitors and guarantee a successful and trouble-free building process to Investors. The CoBouw calling card is our portfolio which consists of 173 steel industrial facilities executed including warehouses, production buildings, logistical and commercial building structures, cold storage and freezers. We implement each project using the full potential of our experience, advanced technology and involvement. We provide professional consultancy and support during the process of EU grant acquisition. 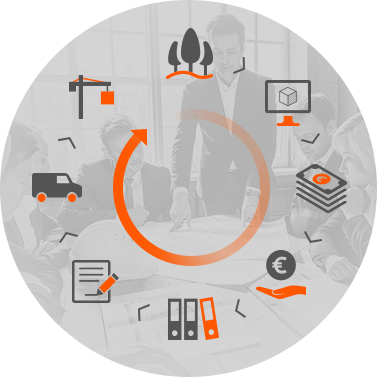 Within our services, we take over all responsibilities connected with the selection and verification of available EU projects, business plan creation, documentation integration and application preparation. In addition, we provide professional consultancy and support with a guarantee of advantages at each stage of co-operation. We carry out the entire building process comprehensively, step by step: from the conceptual-design phase through to the delivery of the building facility as a “turnkey” building. 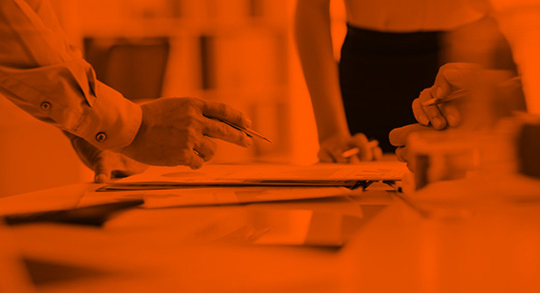 We take over all the formal and legal duties connected with the preparing the documentation and obtaining the necessary permits to save our Investors' valuable time. Our complex offer means that we meet the expectations of the most demanding Investors amply and, at the same time, we save them valuable time. It is very significant that the whole investment process runs efficiently and always up to the highest tectonic standards. 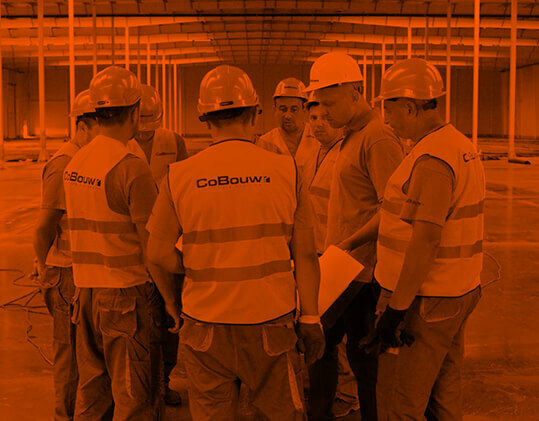 The CoBouw staff is a team of process engineers, field engineers, and assemblers managed by experienced building site managers. Having our own staff and close co-operation between all of the technical departments allows our company to implement even the most complex projects by ourselves and perfectly. 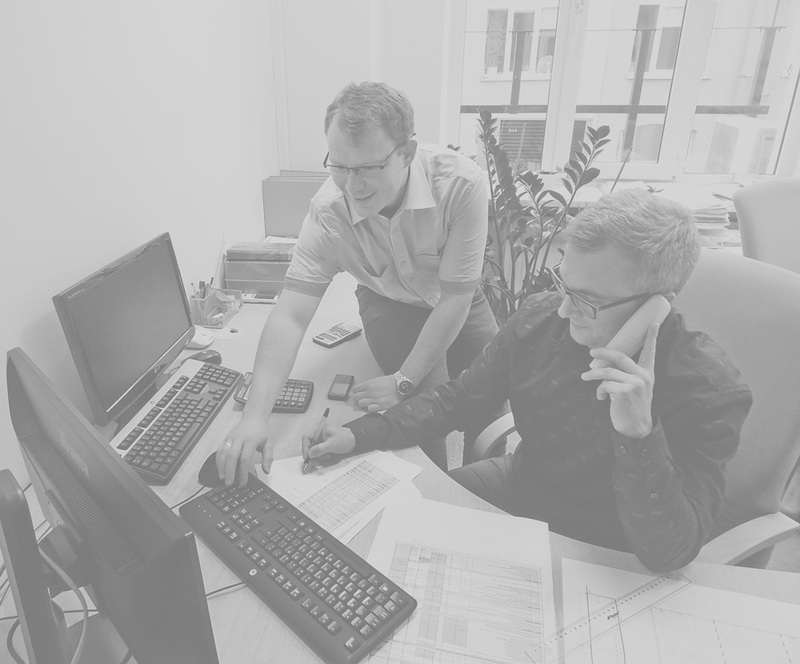 Specialists are our greatest capital; they use high-tech equipment and advanced technological capabilities optimally to propose building solutions. Our professional competence and responsibility, involvement, and attention to detail are the reason for the high quality of our work. We carry out the whole building process ourselves based on the author's projects to meet individual Investors' demands within a specific budget frame. The verified work methodology “Design and build” and advanced technological solutions allow us to create trends and easily change brave ideas into modern steel structures.